At Grace Assembly we just love to praise and worship to glorify the Lord Jesus Christ with songs and music. Wow, how amazing is that! ​How beautiful and comforting it is to know that the heavenly Father sings over his children. 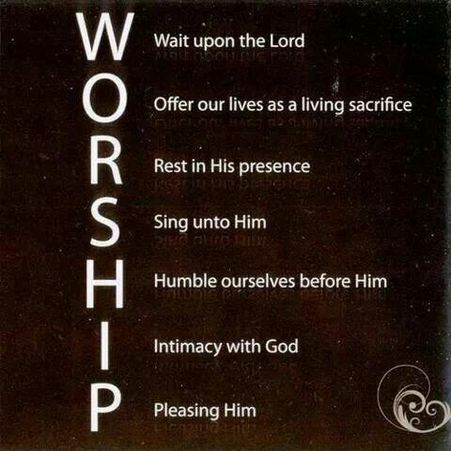 Since we are worshipers, we want to bless the Lord with songs of praise and worship. We want to sing songs that glorify Him, honor Him, to sing about who He is and what He has done for us.